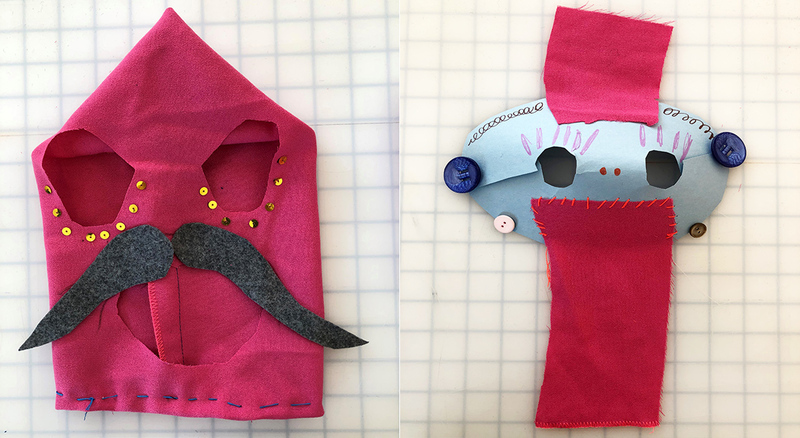 Kids are invited to use recycled materials and threads to create their own colorful masks in interactive workshops led by award-winning French artist and designer Elodie Blanchard. These workshops are presented in conjunction with Ms. Blanchard’s exhibition Fabrications on view in the FIAF Gallery from May 1–June 1, 2019. Workshops will be led in French and English. 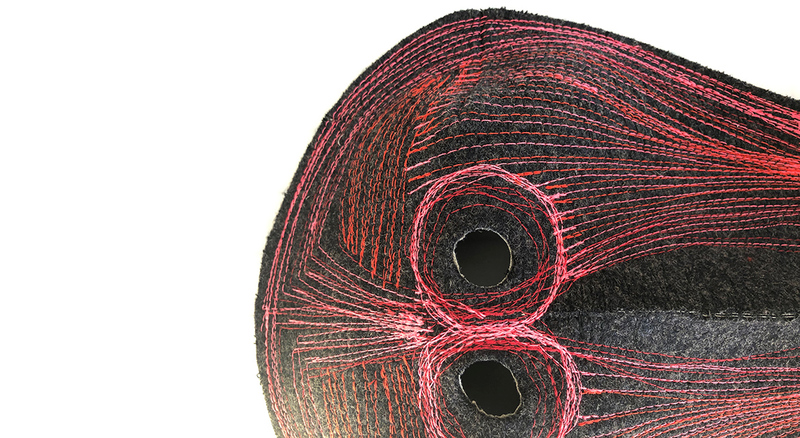 Elodie Blanchard is an artist working at the intersection of fiber art, performance, and design. 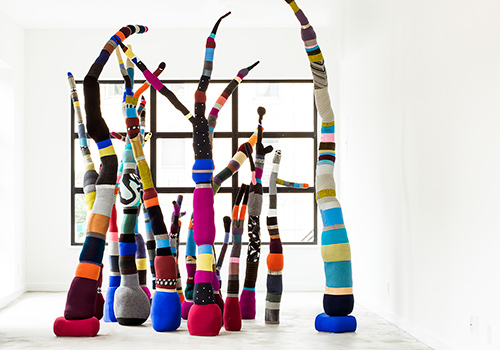 Known for her textile designs, large-scale fiber sculptures and installations, and costume-driven performances, Blanchard uses humor and joy in complex and surprising ways, inviting the viewer to participate in a serious kind of play. Through material exploration, repurposing, and a near meditative process of repetition, she transforms the discarded and the commonplace into fantastical objects and playful environments that encourage us to explore our ambiguous relationship to nature, to others, and to ourselves. Born in 1976 in Grenoble, France, Blanchard studied sculpture at l’Ecole Supérieure des Beaux Arts de Paris, fashion at l’Ecole des Arts Appliqués Duperré (where she explored the material intelligence of textiles), and performance at CalArts (where she collaborated with musicians and dancers). 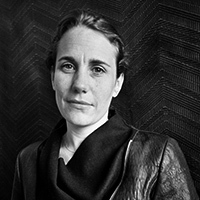 She established her design studio in 2005, and over the course of her career, has collaborated with numerous architects, designers, and brands, developing textile collections and working on large-scale works for public spaces, institutions, residences, offices, and hotels, in New York, Chicago, Los Angeles, Boston, Houston, and abroad. She was most recently an artist in residence at the Museum of Arts and Design in New York. Tickets only required for children. A parent or guardian must attend with the child. Award-winning French artist and designer Elodie Blanchard brings her signature vision and playfulness to the FIAF Gallery with a special exhibition featuring four unique projects created with a wide range of textiles and stitching techniques, in collaboration with WantedDesign, as part of NYCxDESIGN.